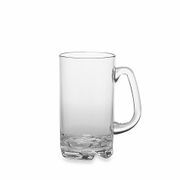 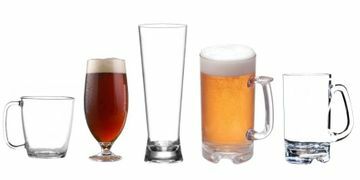 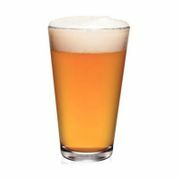 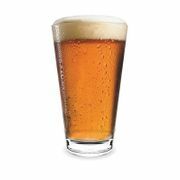 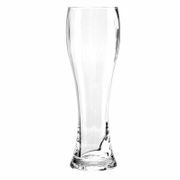 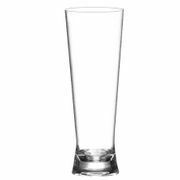 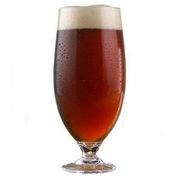 You'll find a large selection of Acrylic Beer Mugs and and BPA-Free Tritan™ Mugs & Pilsner Glasses that serve every purpose. 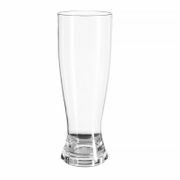 Tritan™ Unbreakable BPA-Free Mugs won't crack or shatter if dropped or inadvertently knocked off a table- and are freezer-safe. 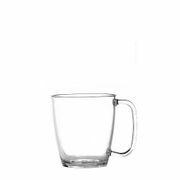 All of these plastic mugs are great - and safer to use - in place of fragile glass!